Dump The Pump and Enjoy the Ride! Dump the pump and enjoy our beaches. 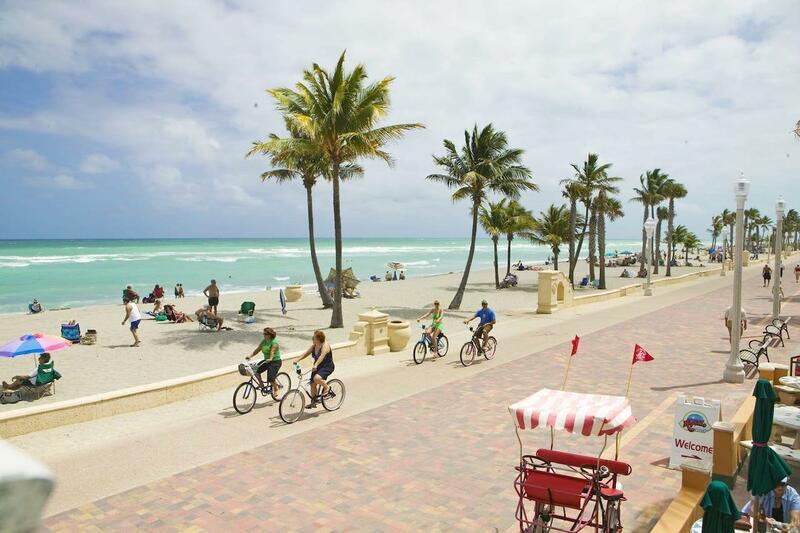 You can ride a bike, jump on the Jolly Trolley, take a ferry or water taxi or just walk the beach. 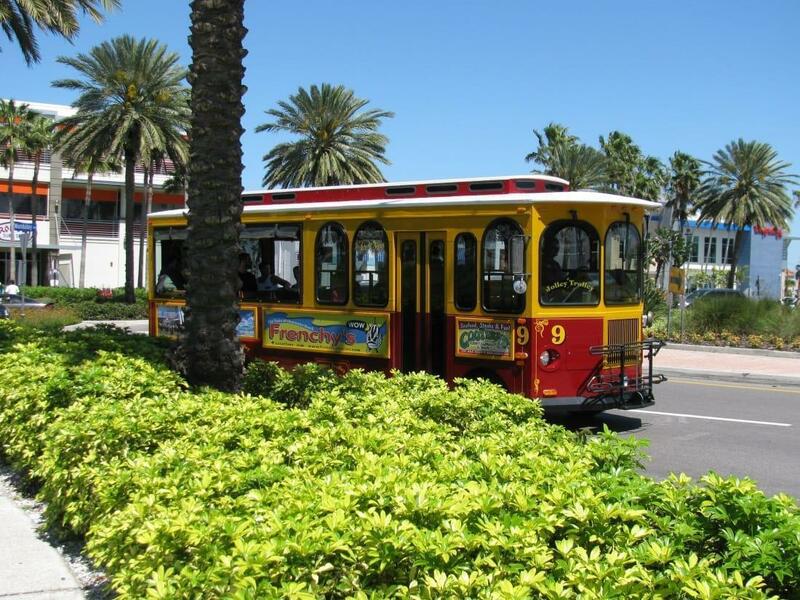 Welcome Aboard Clearwater Jolley Trolley!